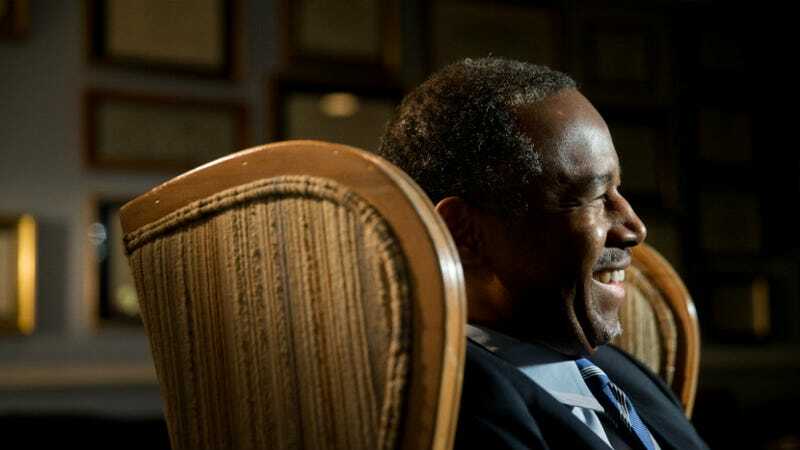 Ben Carson's Campaign Manager & Communications Director Resign, But It's Fine, Haha! A week or so after Ben Carson told the Associated Press he was planning a “major shakeup” to his campaign, both his campaign manager and his communications director have quit, just a month before the Iowa caucuses. They were reportedly feuding with Carson due to his unofficial adviser and spokesperson, conservative columnist Armstrong Williams. Everything’s fine though! A week ago Bennett told reporters there would be no change in Carson’s campaign staff, which has proved to be as demonstrably true as many things Ben Carson says.